This is The Mean Green Margarita! It is from a new blog that my sister, Kelli, started along with her husband, Aaron, called the “Unconventional Farmhouse”. Now, generally, their site is about improving your home through arts, crafts, and projects. However, one night they got involved in creating a new “libation” and were encouraged by their fans to share it on their blog! Now, I am not going to share the recipe with you because I want you to go to their site at http://unconventionalfarmhouse.com/. The main reason I am encouraging you to visit is because this spicy green spirit would be the perfect compliment to the Shrimp Taco Recipe I posted yesterday! Another reason you must visit this blog and start following is because you will get so many creative ideas to update your home. If you are like me, you don’t have a crafty bone in my body but the way they explain things makes me feel like I might could do that, too! If you already are crafty, you will get plenty of great new ideas. Their witty style of writing will make you give out a little giggle and you will leave with unique inspirations! 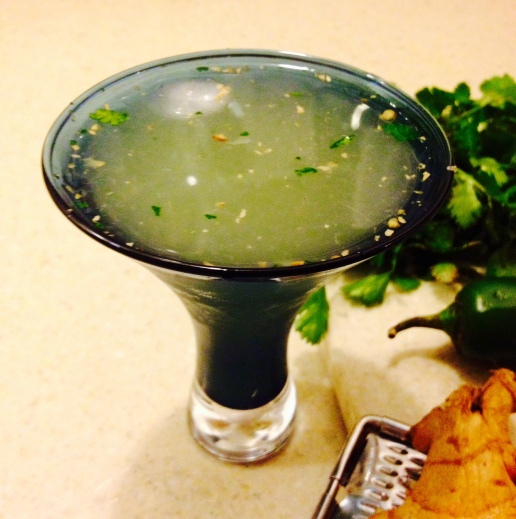 Now, get your grocery list out, go to their site and get the ingredients for this unique margarita. 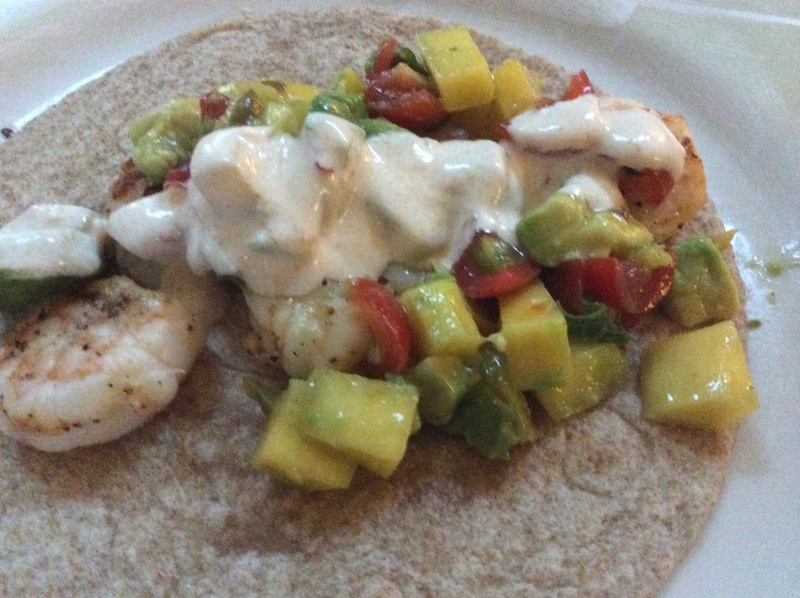 Paired with my Shrimp Tacos, I see a Cinco De Mayo Party in the making! Thanks for the shout out! We will certainly be trying the two together this week!